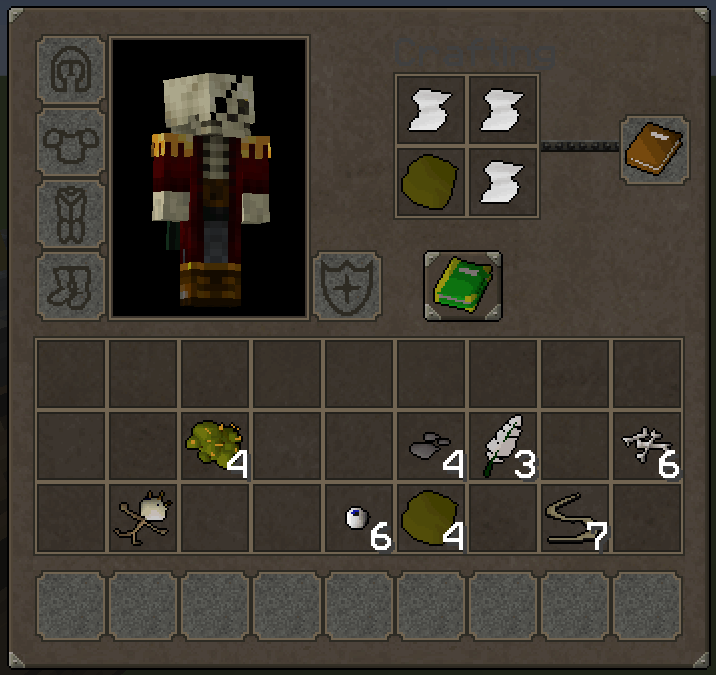 Reddit user SentryTV has been working a developing a RuneScape resource pack. This like many projects was once set to die until recently as the interest has grown! Once complete, it will be available everyone. The group doesn’t want to release something half-assed. Diamonds = Dragon Scales = Dragon Armor, Tools, & Weapons. Gold Ingots = Gold Bars = Gilded Armor, Tools, & Weapons. Iron Ingots = Runite Bars = Rune Armor, Tools, & Weapons. Stone = Stone Tools, & Weapons. Wood = Wooden Tools, & Weapons.